Time until CastleMiner Warfare release day! 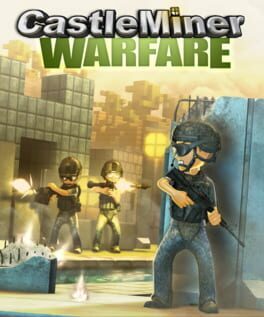 Build and fight against 15 of your friends and enemies in the PVP sequel of the CastleMiner series. Customize your character with a set of un-lockable weapons, kill streaks and perks, in levels that you can fully build, destroy or share online. Complete with fluid physics such as flowing water, and spreading fire. Build your own maps for PVP battles and share them online.